One of the main strength of the Fashion Museum is to present a completely new exhibition each year, always centred around a chosen theme: each piece is displayed for 9 months before being returned to the archives. 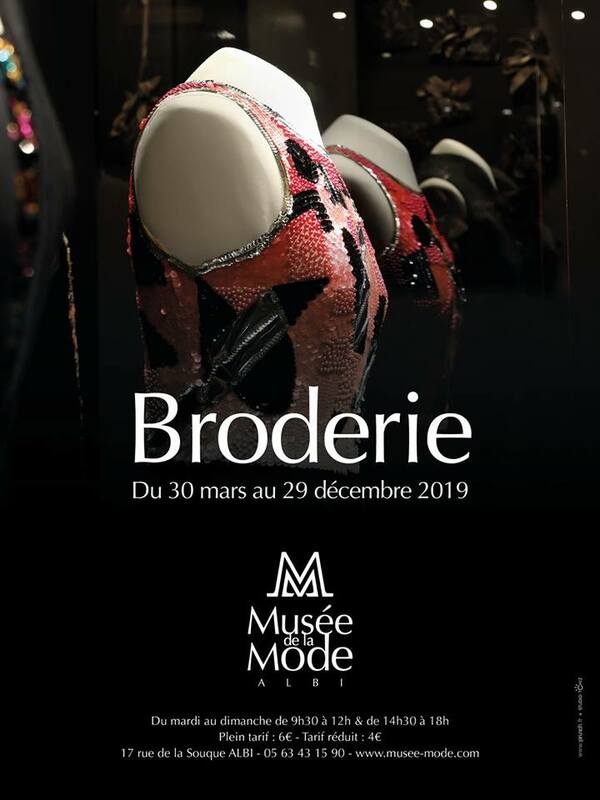 This museum presents clothing and accessories from the private collection of Dominique Miraille, covering a period from the end of the 17th century to the 2000s. Each year, the Fashion Museum displays a completely new collection of clothes from the 18th century to the late 90s. The embroidery ("la broderie" in French) is the art to add the representation of an object as it is desired on an already-made tissue. There are no chronological links between the different pieces : the visitor is invited to admire the magnificence of the clothes displayed, and to discover the tools that allow one to notice how the embroidery can be considered as an art. 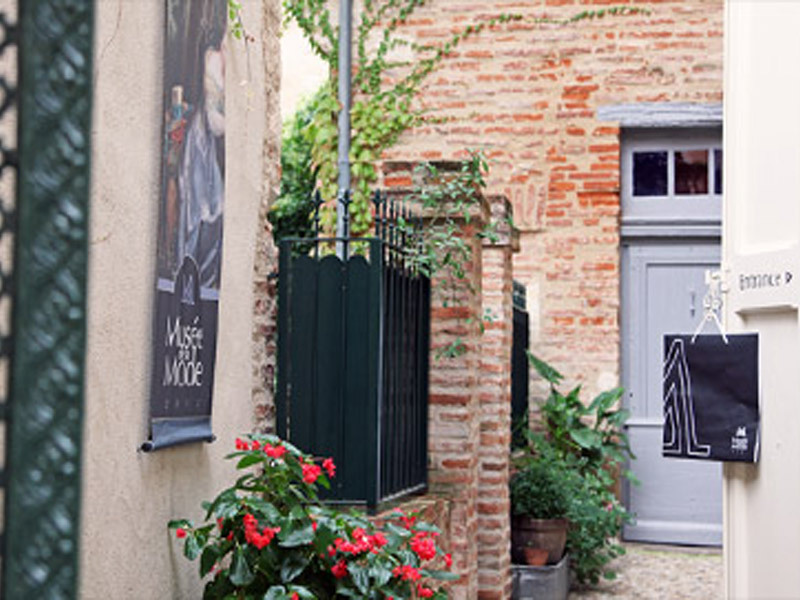 The Fashion Museum is located in a part of the former Annociades convent whose architectural traces are still visible: spiral staircase, Gothic doors, vaulted cellar ... The building itself is worth the detour. It is situated at the heart of Albi’s heritage, in an area full of history, the Saint-Julien district. Just next to the museum, a fun boutique offers original, yet still very affordable pieces: vintage clothing and jewellery, haberdashery, lace and antique fabrics but also catalogues and postcards from past exhibitions. Every Sunday, at 3:00pm and 4:30pm precisely, the collector accompanies visitors on a tour. Registration recommended, included with the entrance fee. (Maximum 20 people per visit).